We’re not even kidding! For about a decade, we have been harnessing solar energy and packaging it to fuel our needs in a sustainable manner. But, buying ready-to-use solar energy is not as easy as buying potatoes in a supermarket. Loom Solar is one startup that is making buying solar powered energy, simpler. Hassle free government approvals for subsidy and net metering. 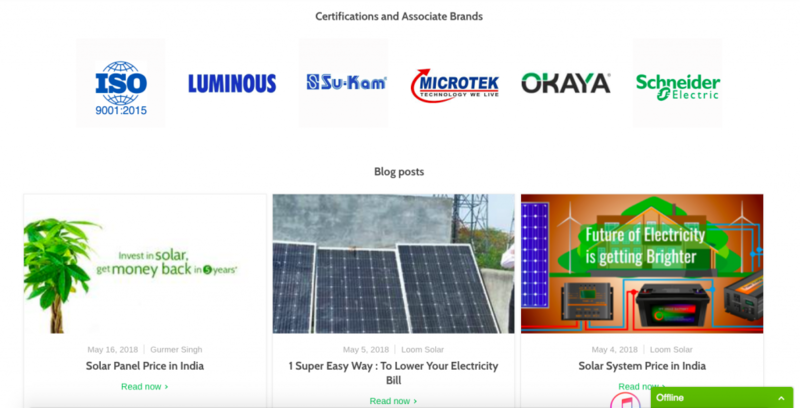 “It all started with brainstorming to start a new business and leave the luxury of Monday to Friday corporate jobs,” Amol Anand, co-founder of Loom Solar told us in an email interview. Amol started the venture with his brother Amod. Amol left the position of Product manager at Luminous India and Amod quit his job at homeshop18.com to start Loom Solar. Amol believes, in the next 5 years the solar industry will grow multifold. Solar power will be used more commonly in railway stations, metro stations, private shops, and even offices. How does Loom Solar make solar powered products accessible to everyone? Think of Loom Solar, like an Amazon for solar products. Loom Solar is a mix of an online and offline store. They sell solutions, offer consulting before product purchase, educate the customer about benefits of solar powered products. What’s more? They provide at-home consultations. You also get delivery and installation within 3 days of purchase across India – even in remote villages! “As of now, 5 top brands are listed on the platform, in next 3 month, top 10 brands will be listed, and we plan to launch some international brands in India through our platform,” Amol said. “We are very different from our competitors. Their service ends after you buy from them. They do not provide you installations or subsidy. They just ship the product and that’s it,” Amol highlighted. Consumer sale – every sale that happens on the platform of loomsoalr.com, we charge a commission from re-sellers. 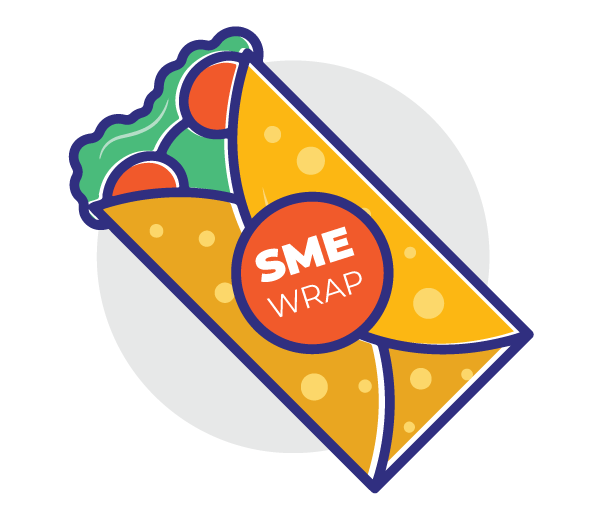 City partner programme – there are new entrepreneurs coming into the solar industry every day, in every city, we are making loom solar partner to sell solar from offline shops. We charge a royalty from these city partners. New brand launches – we charge a certain amount every month from the brand to promote their sale on our platforms. Usually, solar powered products are available online just like other products. One registers in a marketplace and puts up the product for sale. 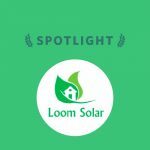 How is selling on Loom Solar different? Loom Solar’s business model works on partial payments. That’s why Instamojo is a perfect fit! “Collecting payments through Instamojo is easy! Earlier, we used to send personalized emails for collecting payments, and it was a tedious task. But with Instamojo collecting payments has become really simple. 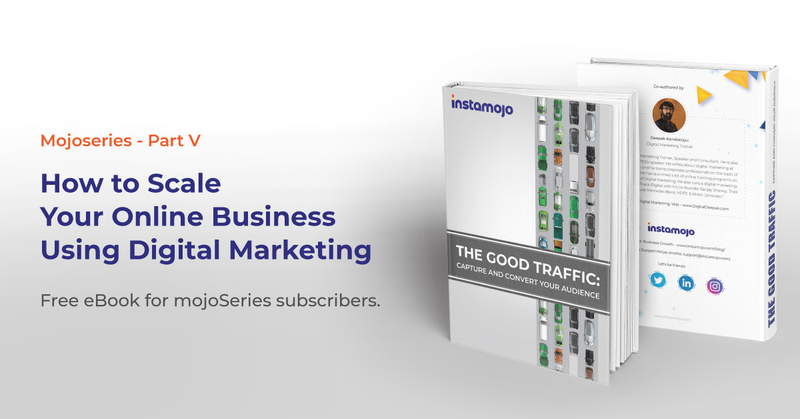 Instamojo allows our customers to select the amount and pay in few clicks with any mode of payment, and that is really awesome for us,” Amol asserted. Want to buy some sun? 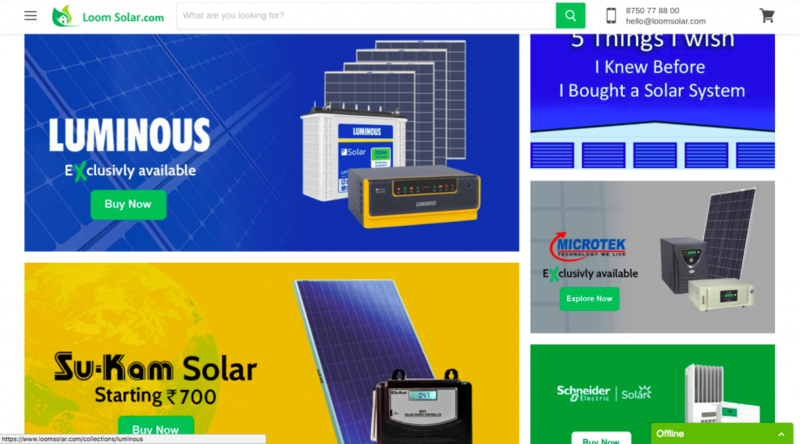 Just head over to Loomsolar.com and have all your solar-powered energy needs met. Instamojo helps startups like Loomsolar and many others get started with their business in minutes. You don’t just get easy payments but also get a detailed dashboard, sales reports, customer analytics, and much more. Start your Instamojo experience in under two minutes!